Use the negative Z score table below to find values on the left of the mean as can be seen in the graph alongside. 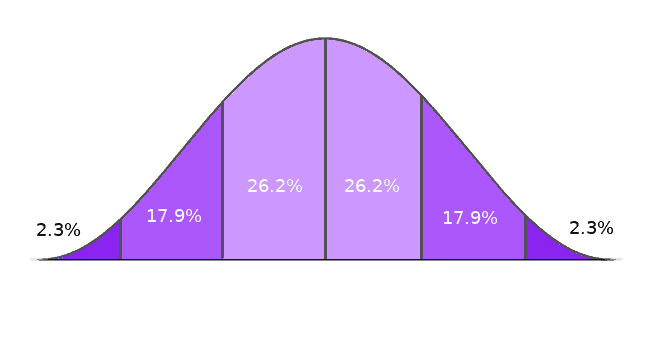 Corresponding values which are less than the mean are marked with a negative score in the z-table and respresent the area under the bell curve to the left of z. Use the positive Z score table below to find values on the right of the mean as can be seen in the graph alongside. 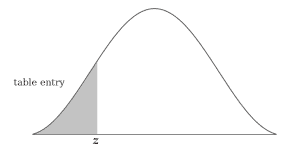 Corresponding values which are greater than the mean are marked with a positive score in the z-table and respresent the area under the bell curve to the left of z. Let us understand how to calculate the Z-score and use the Z-table with a simple real life example. 300 college student’s exam scores are tallied at the end of the semester. Eric scored 800 marks (X) in total out of 1000. The average score for the batch was 700 (µ) and the standard deviation was 180 (σ). Let’s find out how well Eric scored compared to his batch mates. Using the above data we need to first standardize his score and use the respective z-table to determine how well he performed compared to his batch mates. Now that we have Eric’s Z score, we will make use of the Z-table to predict how good or bad Eric performed compared to his batch mates. 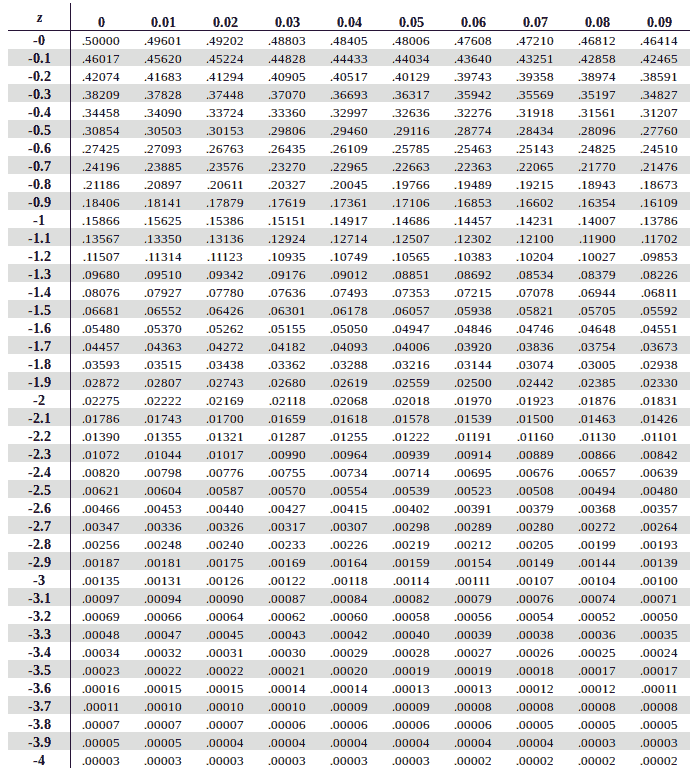 Since Eric’s Z score value is positive, we will use the Z-table with positive values (Table 1.2). Find the corresponding value for the first two digits on the y axis (0.5 based on Eric’s Z score). Once you have that, go alongside the X axis to find the value for the second decimal (0.06 based on Eric’s Z score). We get the number 0.7123. To get this as a percentage we multiply that number with 100. Therefore 0..7123 x 100 = 71.23%. Hence we find out that Eric did better than 71.23% of students. Why are there two Z tables? There are two Z tables to make things less complicated. Sure it can be combined into one single larger Z-table but that can be a bit overwhelming for a lot of beginners and it also increases the chance of human errors during calculations. Using two Z tables makes life easier such that based on whether you want the know the area from the mean for a positive value or a negative value, you can use the respective Z score table. If you want to know the area between the mean and a negative value you will use the first table (1.1) shown above which is the left-hand/negative Z-table. If you want to know the area between the mean and a positive value you will the second table (1.2) above which is the right-hand/positive Z-table. Standard Deviation denoted by the symbol (σ) , the greek letter for sigma, is nothing but the square root of the Variance. Whereas Variance is average of the squared differences from the Mean. Let us understand the difference between Standad Deviation, Variance and Mean using an similar example as above and we will also learn how to calculate each one of them. 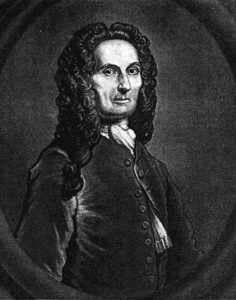 The credit for the discovery, origin and penning down the Standard Normal Distribution can be attributed to the 16th century French mathematician Abraham de Moivre ( 26th May 1667 – 27th November 1754) who is well known for his ‘de Moivre’s formula’ which links complex numbers and trigonometry. De Moivre came about to create the normal distribution through his scientific and math based approach to the gambling. He was trying to come up with a mathematical expression for finding the probabilities of coin flips and various inquisitive aspects of gambling. He discovered that although data sets can have a wide range of values, we can ‘standardize’ it using a bell shaped distribution curve which makes it easier to analyze data by setting it to a mean of zero and a standard deviation of one. 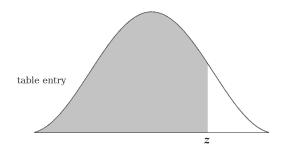 This bell shaped distribution curve that he discovered ended up being known as the normal curve. This discovery was extremely useful and was put to use by other mathematicians in the years to follow. It was realized that normal distribution applied to a large number of mathematical and real life phenomenas. 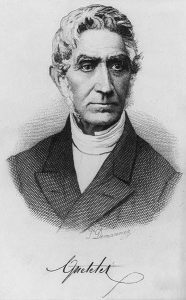 For example, Belgian astronomer, Lambert Quetelet (22nd February 1796 to 17th February 1874) discovered that despite people’s height, weight and strength presents a big range of dataset with people’s height ranging from 3 to 8 feet and with weight’s ranging from few pounds to few hundred pounds, there was a strong link between people’s height, weight and strength following a standard normal distribution curve. The normal curve was used not only to standardize the data sets but also to analyze errors and in error distribution patterns. For example, the normal curve was use to analyze errors in astronomical observation measurements. 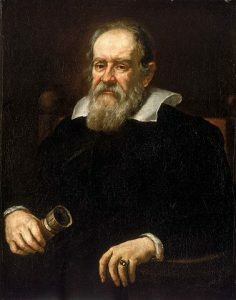 Galileo discovered that the errors were symmetric in nature and in nineteenth century it was realized that even the errors showed a pattern of normal distribution. 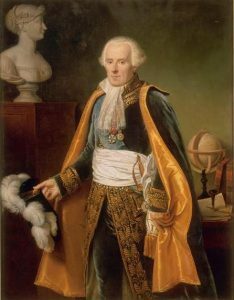 The same distribution was also discovered in the late 18th century by the renowned French mathematician Laplace ( Pierre-Simon, marquis de Laplace; 23rd March 1749 to 5th March 1827). Laplace’s central limit theorem states that the distribution of sample means follows the standard normal distribution and that the large the data set the more the distribution deviates towards normal distribution. Whereas in probability theory a special case of the central limit theorem known as the de Moivre-Laplace theorem states that the normal distribution may be used as an approximation to the binomial distribution under certain conditions. This theorem appears in the second edition pf the book published in 1738 by Abraham de Moivre titled ‘Doctrine of Chances’. 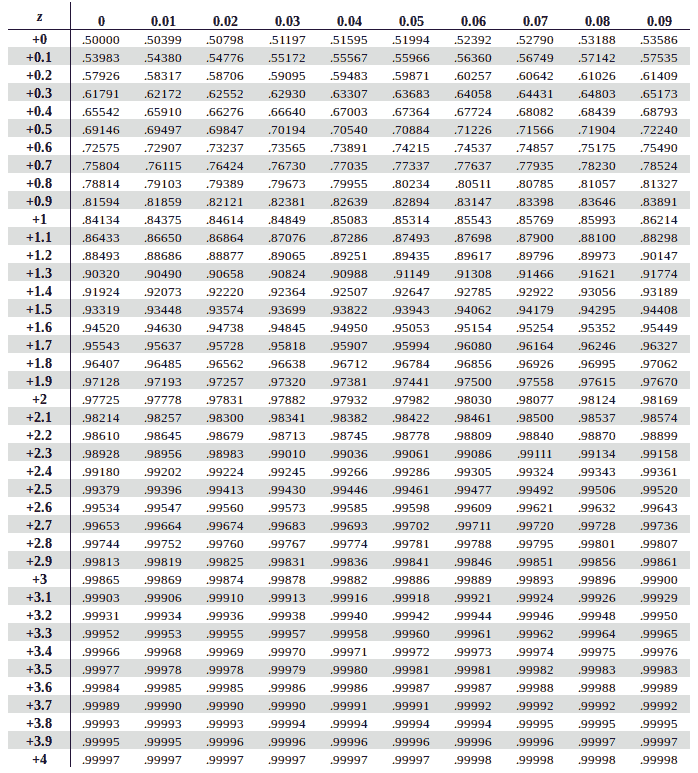 Tags: z table, z score table, normal distribution table, standard normal table, standard normal distribution table, z-table, z-score table, z transform table, ztable,normal table,z value table, z distribution table, z tables, z scores tables, zscore table, z table normal distribution, standard deviation table, z table statistics, z table chart, standard distribution table, z score chart, z-score chart.